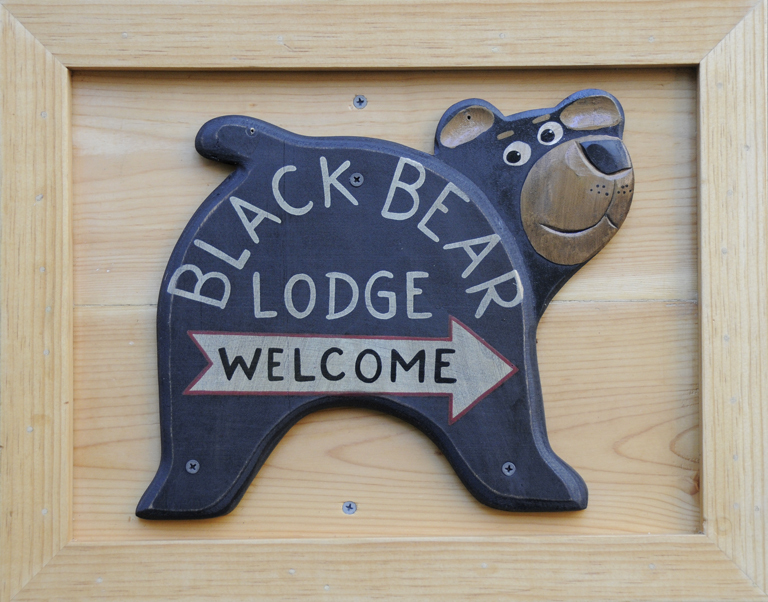 December « 2011 « Welcome to Tahoe's Black Bear Lodge! No Snow? Find out what else to do. 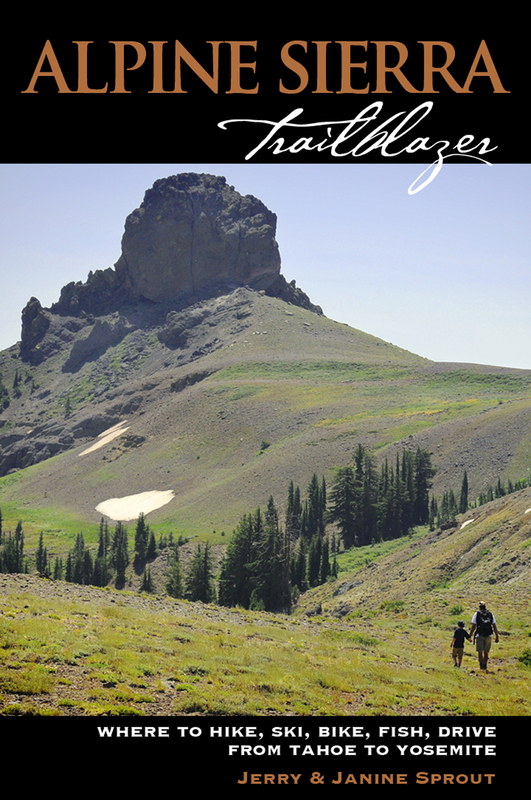 Frozen lakes to ice skate, bike trails, Grover Hot Springs, Tahoe rim trail hikes, meadows to wander… directions and photos are inside the Alpine Sierra Trailblazer. Get it on Amazon.com or barnesandnoble.com or if you’re in the area, Sorensen’s Resort in Hope Valley has copies available. 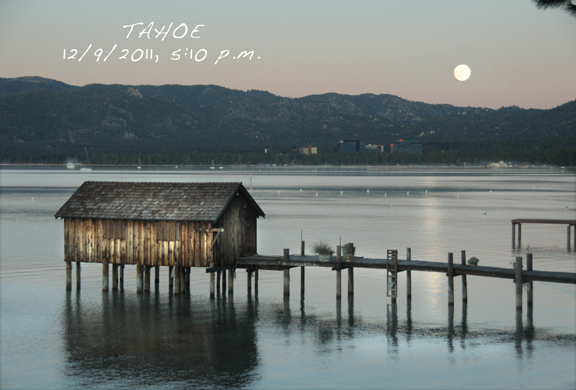 Reserve early and ring in the New Year on the waters of Lake Tahoe. Fireworks viewing from the deck of the Tahoe Queen is one of those once-in-a-lifetime opportunities. Star gazing, dancing, feasting, champagne aboard the deck of this unique paddlewheeler is what’s in store. For more cruise information call 888-838-8923. Subject to change due to weather of course. Park it here and enjoy all the fun Tahoe has to offer. 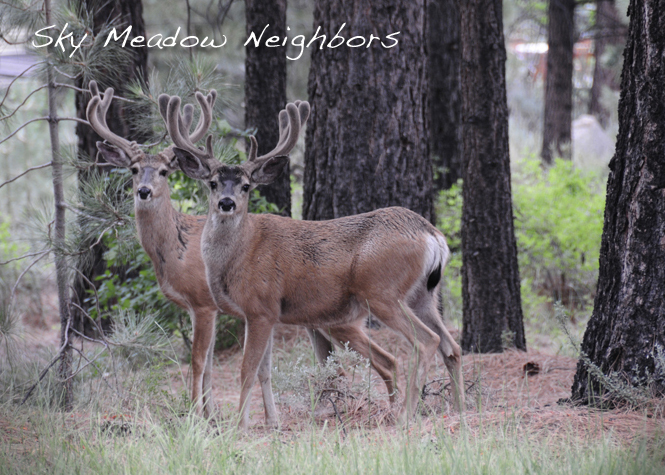 Go to our VRBO link on the right or call our manager Bob at 530-388-5253 for rates and availability. Happy Holidays! 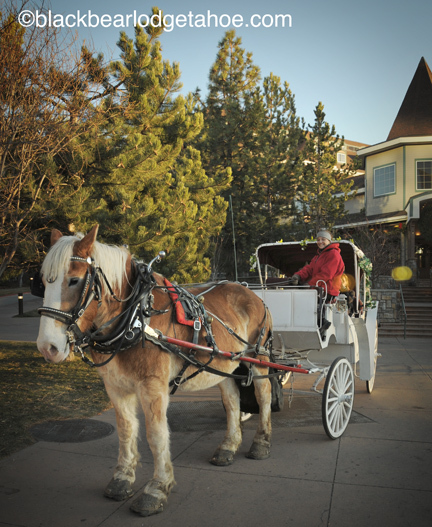 Take a romantic carriage ride. Stationed right next to Embassy Suites at Stateline, your buggy driver is awaiting. Hop on board and let the Borges Family be your guide! Pulled by 2,000 pound blonde Belgian draft horses you’ll not only enjoy the scenery but listen to stories of the lake’s fascinating history. Call 775-588-2953 or 800-726-rides. When our snow arrives, the Borges offer sleigh rides nearby. Take in dinner and gaming at the clubs, then mosey on back down to Black Bear Lodge, about ten minutes away, for a good night’s sleep. No snow, no problem, there’s always some fun to be had around here. The view from Lakeside Boulevard right after sunset. Ice along the shore. The many faces of Lake Tahoe.